Serial communication on the PC is about to get twice as fast, as the new spec for USB 3.1 sports a 10-gigabits-per-second transfer rate which effectively doubles the USB 3.0 speed of 5 Gbps. This has the potential to revolutionize a variety of devices, including those involved in audio and video recording. USB 3.1 continues to top the current fastest version of FireWire — S3200 — which maxes out at 3.2 Gbps. Most importantly, the new USB spec is backwards-compatible with both USB 3.0 and USB 2.0, so those of you with a large investment in peripherals that support those older versions of USB don’t have to throw away your equipment, although apparently new cables will be needed to handle the faster speeds. Since the spec was just approved, it will be some time before products supporting USB 3.1 hit the market. Other than the faster throughput, there aren’t really any other notable differences between the new USB specification and USB 3.0. It remains to be seen how much support for mobile devices will be part of USB 3.1. Since FireWire has lessened in popularity over time, Intel’s Thunderbolt is probably the closest competitor to USB in the current market. Thunderbolt currently supports 10 Gbps transfer speeds, and the still-in-development Thunderbolt 2 specification will double that to an incredible 20 Gbps. 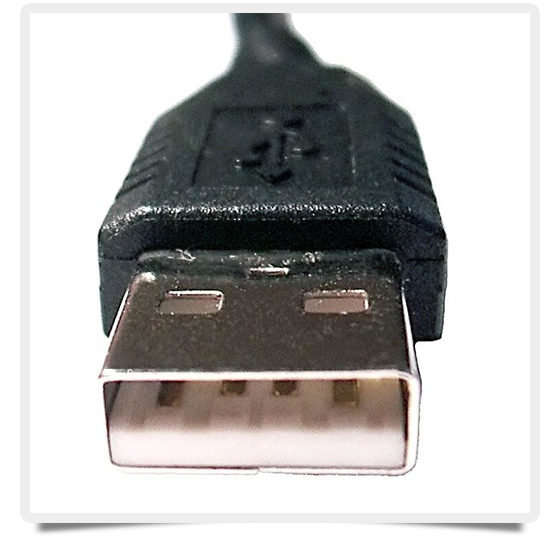 But even with those superfast speeds, many equipment manufacturers prefer USB because of its cheaper manufacturing cost and the large installed base of cables and equipment supporting that specification. If you are hoping to get your hands on some new hard drives and other peripherals that support USB 3.1, it looks like you have to wait until at least the end of 2014. “We anticipate the specification to be finalized in July of this year and if it follows the typical path of adoption by manufacturers we should see end products by late 2014, early 2015,” a spokesman for the USB Implementers Forum told PC World Magazine earlier this year. The spec earned approval in September 2013. Still, the improved throughput will be worth the wait for those of you handling a lot of video file transfer.